Tasting Note: The essence of Franciacorta, Ca' del Bosco - Only the finest Chardonnay (75%), Pinot Nero (15%) and Pinot Bianco (10%) grapes from 134 vineyards, vinified separately and skilfully blended with reserve wines of the finest vintages go into this magical Cuvée creation. 28 months before this wine is bottled and ready to express all its richness and identity. 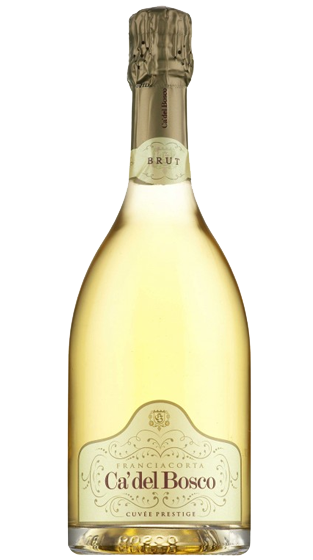 A classic, well-balanced Franciacorta, vibrant and crisp. Perfect for any occasion.